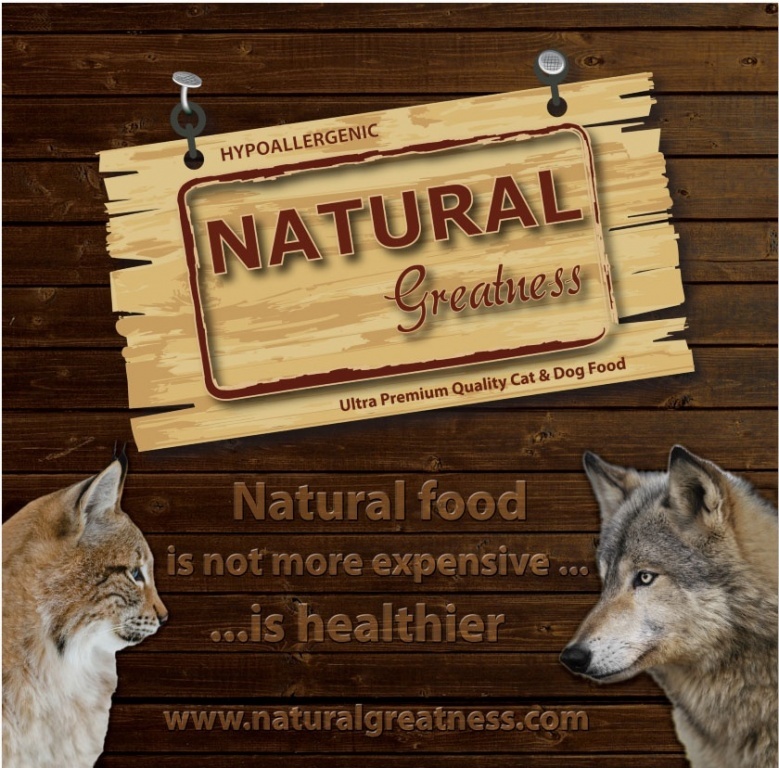 Food plays a transcendental role in the life of your pet. Through diet, the dog or cat must to get everything your body needs: from the energy needed to develop daily activities to the incredible variety of nutrients that help form all tissues and maintain all cellular processes underway. All this must be provided by the diet. Too much or too little of any nutrient can quickly cause disorders and, if we introduce in the diet any inappropriate nutrient, probably entailing health problems. Therefore, from weaning to seniors, diet is the key factor determining the quality of life of your pet. 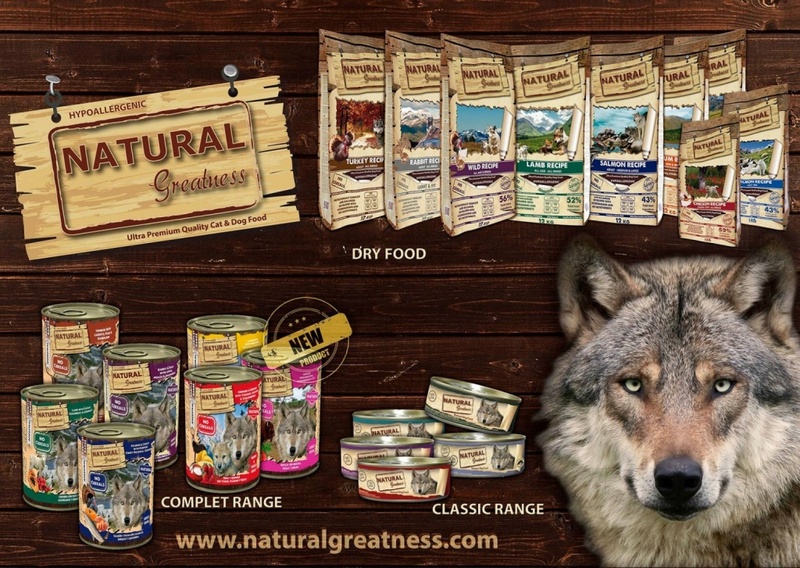 All NATURAL Greatness recipes are made with natural ingredients of the highest quality and digestibility, therefore any Natural Greatness recipe helps your pet to get a healthy skin, shiny hair and increased vitality. 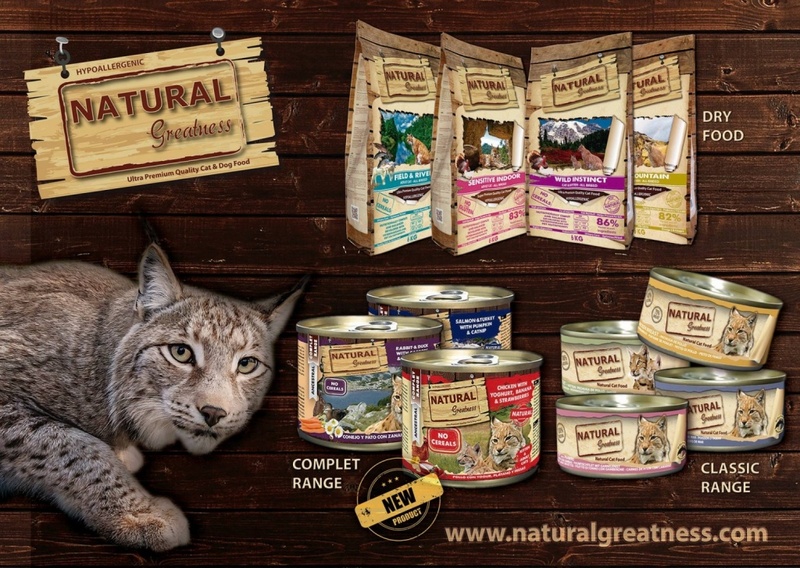 NATURAL Greatness offers a natural standpoint to animal nutrition with high quality ingredients to feed all kinds of cats and dogs. 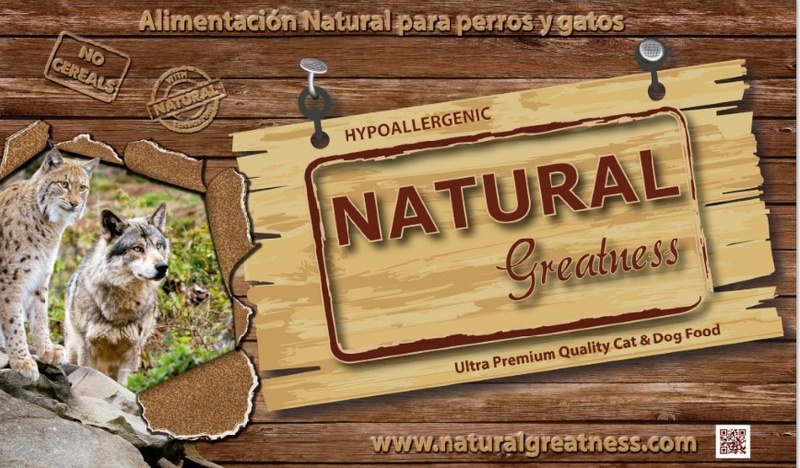 We love cats and dogs and we have developed a natural and healthy food to maintain the overall health of them and the total well-being, supporting all body functions. We select the best digestible proteins from nature, fruits and vegetables, along with a precise blend of vitamins and minerals to support the immune system. 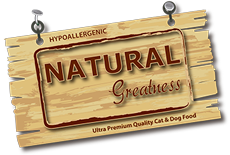 Each ingredient has a purpose and is carefully balanced to provide nutrition to every part of the pet’s system naturally. 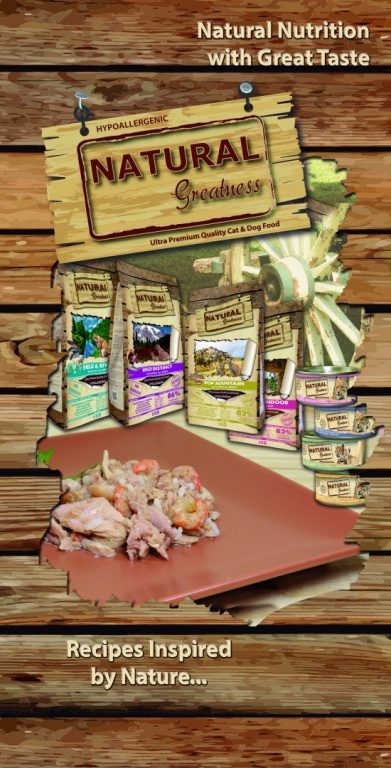 Our products are made from a natural cooking process. American technology used is highly advanced with direct injection of fresh meat. 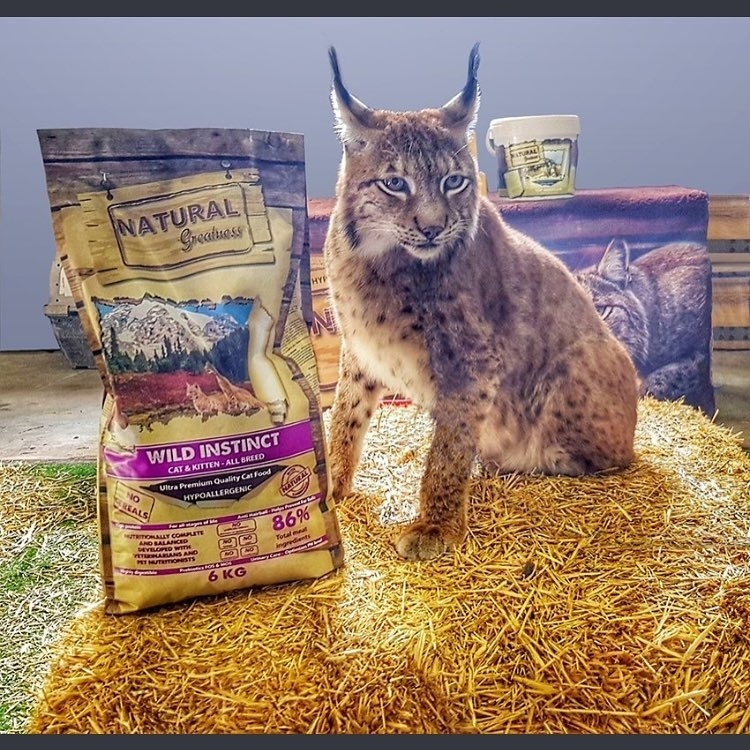 The quality of the natural ingredients used and new advanced process technology, gives our products a high level of palatability and digestibility. 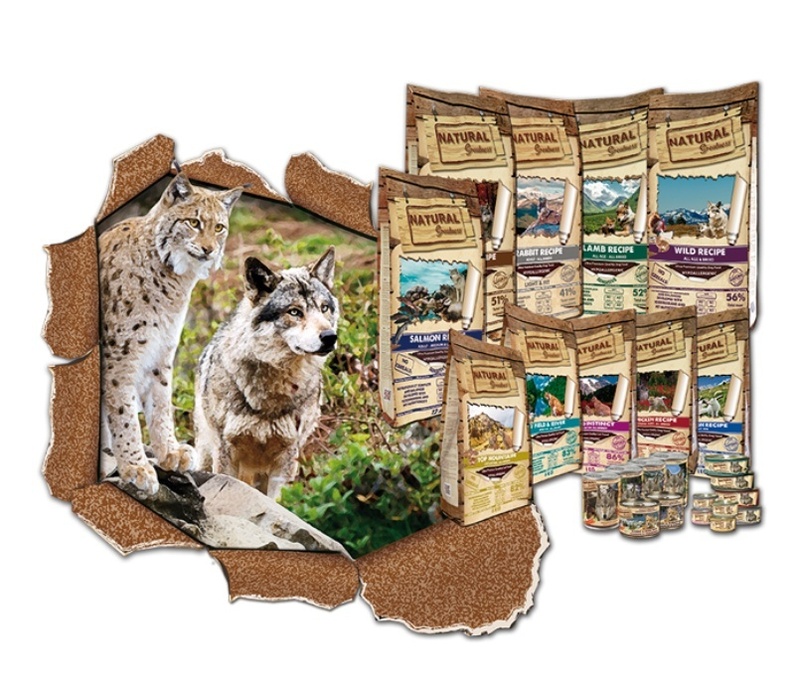 Our recipes are developed with the collaboration of a prestigious North American University. © 2017, Naturalgreatness.lv. All rights reserved.